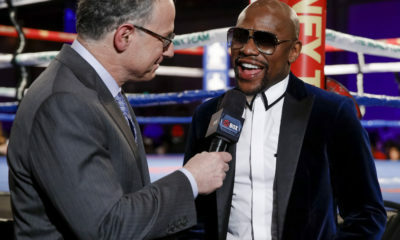 Floyd Mayweather and Conor McGregor will embark on a four-city world tour starting July 11. Stunner! 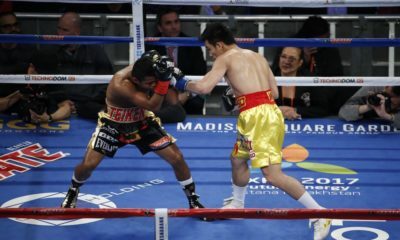 Jeff Horn gets a controversial decision win over Manny Pacquiao. 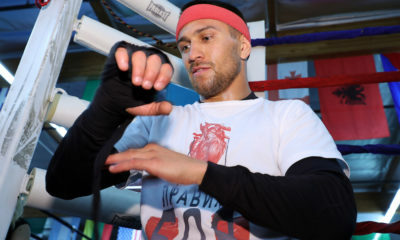 Vasyl Lomachenko and Terence Crawford defend their titles in August. 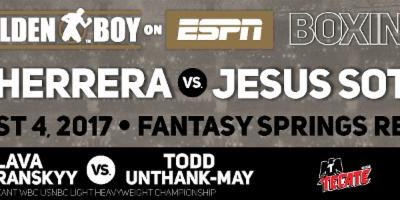 Golden Boy Boxing on ESPN returns with a doubleheader. 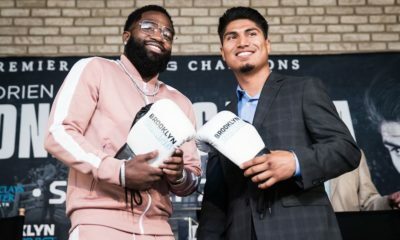 Mikey Garcia and Adrien Broner meet in NYC to promote their upcoming clash. Watch the press conference live at 11:30 a.m. ET / 8:30 a.m. PT. 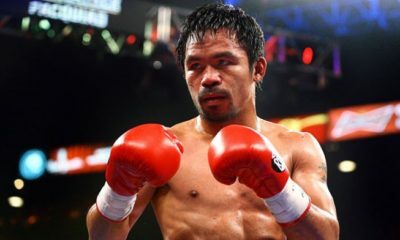 Top Rank teaming up with ESPN for Manny Pacquiao's next fight. 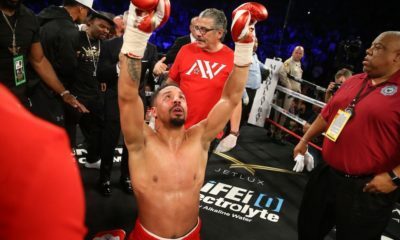 Andre Ward retains his light heavyweight titles with an eighth-round stoppage over Sergey Kovalev in Las Vegas. 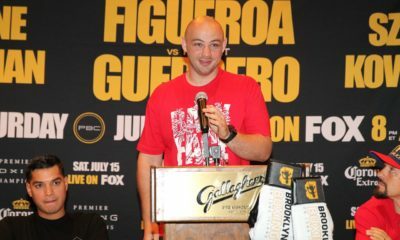 HBO to air a super flyweight tripleheader.